Each organizer is approximately 6.5 inches in width and 7 inches high. 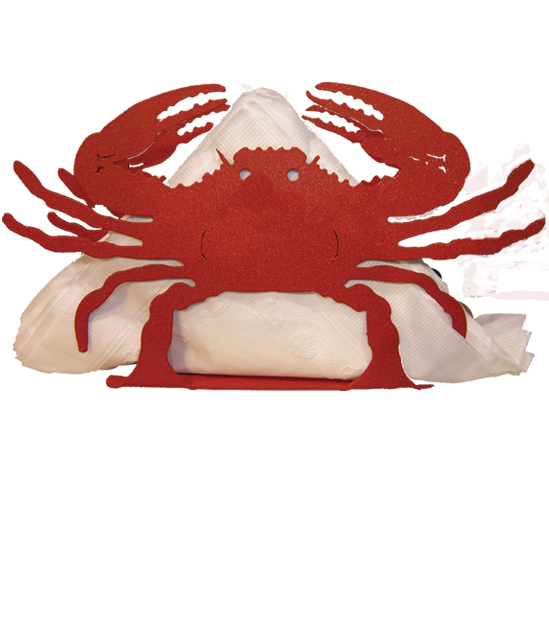 They are perfect for an office desk to hold mail or the kitchen table for napkins! Small felt pads are placed on the bottoms.